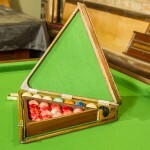 Antique Snooker Accessories | Browns Antiques Billiards and Interiors. 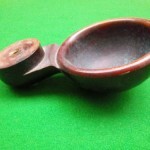 We stock a range of antique snooker accessories. 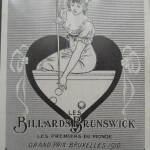 Please see the links below for: antique ball boxes, antique snooker and billiards balls, and antique snooker prints and pictures. 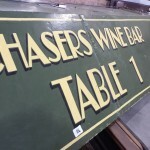 For antique snooker scoreboards or antique life pool scoreboards, please see our antique scoreboards page. Antique snooker cue racks are listed separately. 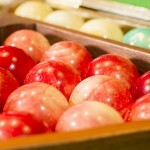 Stock changes regularly, and can also include antique snooker and billiards signs, paperweights and other unusual items. See ‘miscellaneous’ Antique Accessories for these items.